Roux Fanci-Full Rinse temporary hair color keeps hair color looking its best between color treatments. 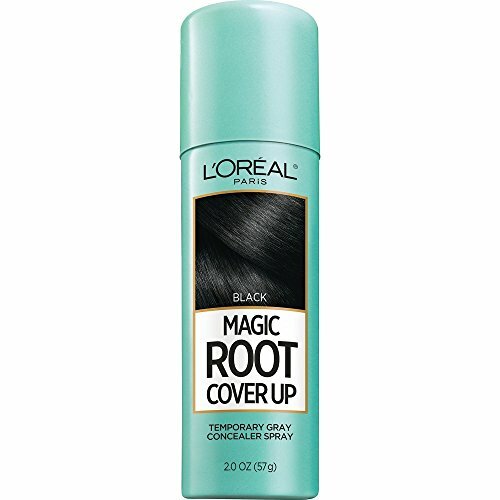 Evens tones and removes brassiness, blends away gray. Color is instantaneous and non-damaging. 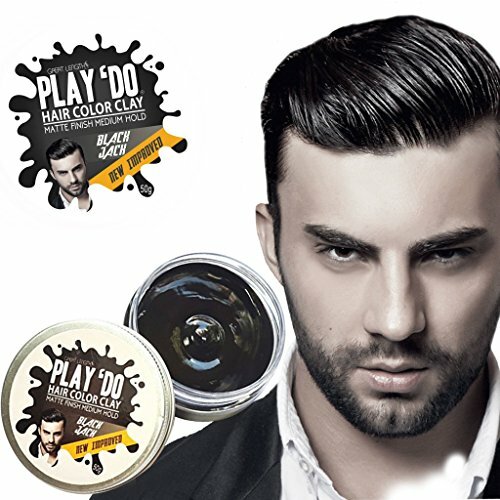 Added styling lotion allows for coloring and styling in one easy step. Strong hold gel formula plus instant black hair touch up for white/gray hair. The perfect solution to cover gray hair while adding a strong-hold hair gel instantly. 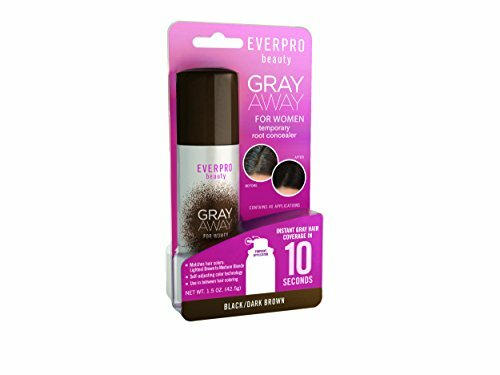 Style your hair and cover white/grey hair at the same time. 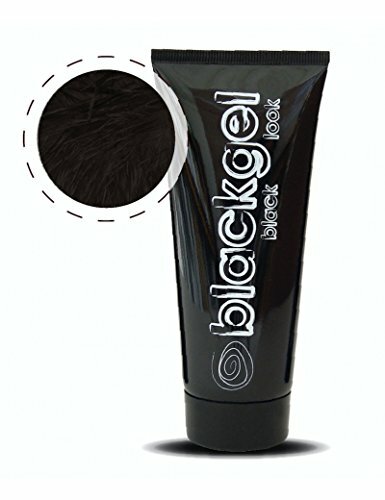 An instant black hair touch-up with a strong hold hair gel that lasts all day. 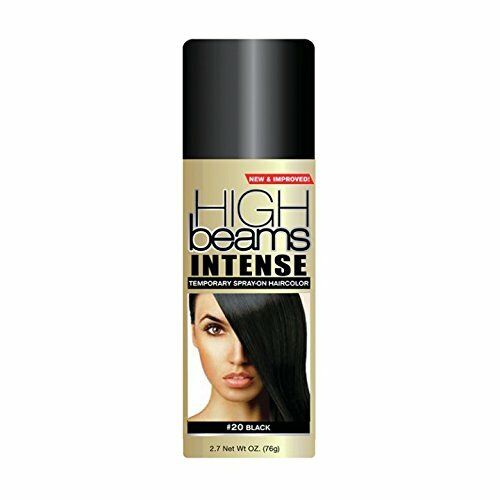 Flake-free, scented and delivers great volume and shine. Rinses out instantly. Look years younger with one easy application to cover and blacken your gray and white hairs. 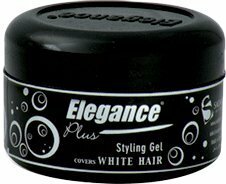 Texture and style your hair with this firm holding gel and watch those grays & whites disappear. For best results use on short salt & pepper colored hair. 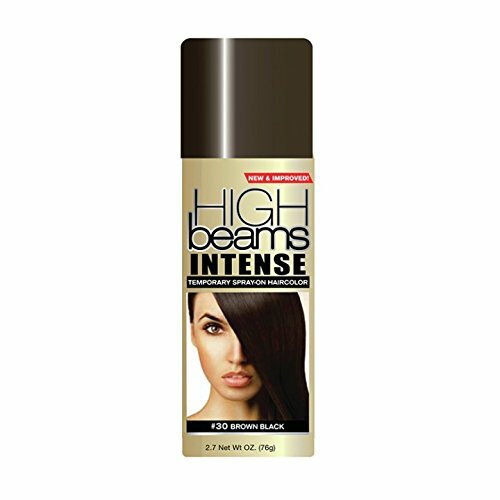 One application lasts all day and easily washes out with shampoo. Get yours today, and consider getting 2 - one for home and one for the office! DARK HAIR FOR ONE DAY | WASH OUT COLOR MOUSSE | HAIR FUN! !